Please note that further details will be emailed closer to the event. Over the past couple of months, the QKR executive has completed the task of having the Queensland Kendo Renmei recognized as the state governing body for Kendo, Iaido and Jodo as it pertains to the QKR. 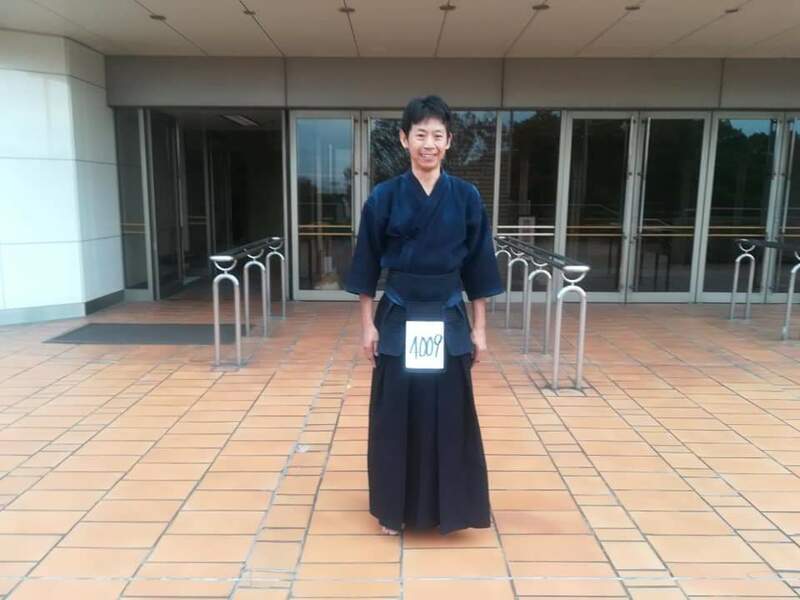 During this process the QKR has been confirmed as an affiliate of an NSO namely the Australian Kendo Renmei. The reason that we have taken these steps with the State Government was to enable our junior members the opportunities to take advantage of state funding which is available to them. I am pleased to announce that the National Parks Sports and Recreation have accepted the following events as those that our junior members can apply for funding assistance. Please note that “Junior” in respect to the funding is listed as younger than 18 years prior to the start of the event, however it is stressed that each application should be read carefully. During this process we have tried to ensure that those registered clubs of the QKR can take advantage of the Get Started Voucher System. Mackay Kendo Club was already listed as is the Kohokai Club. To be eligible the application must be completed by each club wishing to take part in the program. The program allows provision for a voucher to the value of $150 to be submitted to the club by a New Member which will be reimbursed to a QGrant account setup by the club. We understand that there is some work involved for each club, however it may assist in building your junior membership if you choose to take part in this process. The process of the $150 is left to each club but as a suggestion $50 would pay membership either class fees or equipment support for the rest. This is a federal imitative and a little more flexible for what it can be used. It can be used for championships state or national, as a Coach, Official or competitor. We have spoken to the AKR and they have indicated that endorsement of national or state championship should be a straight forward process which they would be happy to assist the QKR with. We have also completed arrangements with Australian Sports funding organisation and it is hoped that we can leverage their expertise in assisting us with raising funds for various projects under the QKR banner. The AKR has an existing relationship with the ASF via the Australian World Kendo team who are already using this service and it is hoped that the QKR will also benefit by having more in this space soon. Please note each of these funding applications has its own requirements please ensure you read them carefully.